I ask for feedback from the moms in my program, and I like to hear stories from moms who are maybe in month 1, 2, or 3. Because I want you to see real-life stories and examples of the moms who are signing up and doing what I say is possible (and in this case — way beyond that!). So in case, you are on the fence either about freelancing or my program I want you to meet Brittany! She was on the fence about my course FOREVER. Seriously, we went back and forth for at least 3 months but still had the fear and doubt and questioning. Is what Micala says realistic? But finally, back in July, Brittany took a leap of faith, both in herself and in my course and signed up! You guys, she wavered back and forth for so long, I didn’t know what to expect, but I just want to say WOW I have been blown away at her progress in just 1.5 short months. She dove in right away, went through the modules in like 2 weeks. Asked multiple questions in the course Facebook group EVERY day. (Asking questions and seeing help is a sign of success BTW and is a strength). And made her money back and then some within a month of signing up. She is a wife to Deron of 7 years and mama to three darling daughters who are her pride and joy! Her background is in healthcare, where she previously worked full time as an Occupational Therapist. With the birth of her first daughter, her and her husband always knew she would stay home once they had kids. She tried to work part-time to bring in extra income but couldn’t stand to leave her daughters at daycare. Why Brittany signed up for my program? Before my program, she had a lot of stress and worry about never having extra money… Being a family of 5 is expensive, and being a one family income is really hard sometimes! She’s a task-oriented VA working with online entrepreneurs helping them with any VA services needed! She is still doing a wide variety of general VA services- whether that is general administrative tasks, business research, graphic design, etc. but she is really starting to enjoy Social Media, especially content creation and management! In just one short month since she started the program, Brittany landed 2 clients and made $700, more than the investment of the course! 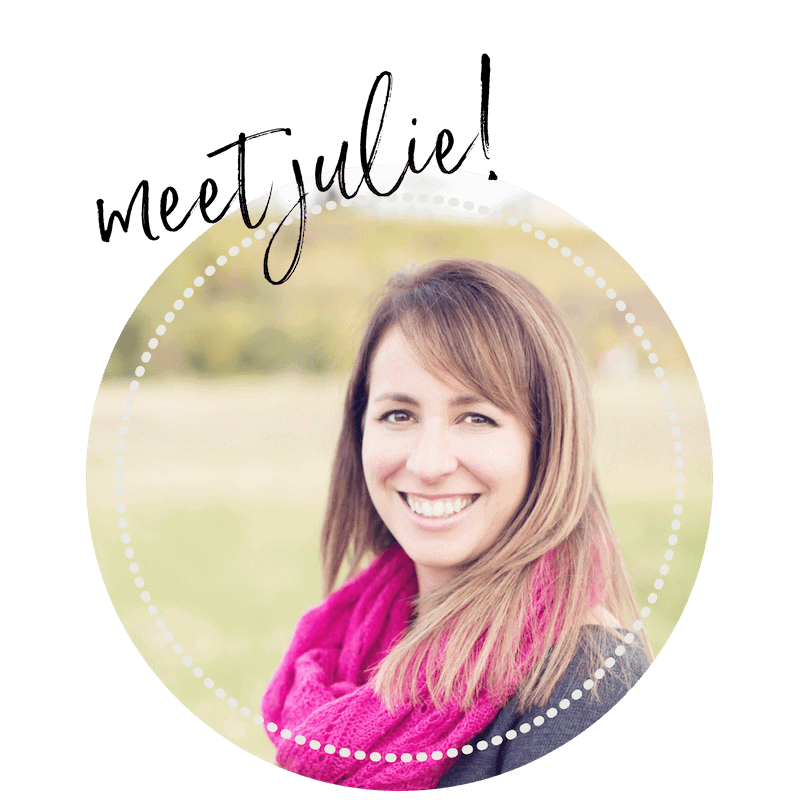 And in the second month, she landed a major retainer client at 40 hours a month! In less than seven weeks she had earned $2100 with a good portion of that being recurring retainer revenue! If you are on the fence… what is it? Is it the monetary investment? Is it something we can chat about via email? 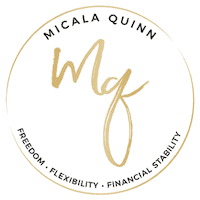 Shoot me an email @ hello @micalaquinn.com and we can chat about it! Looking for a successful and motivated VA to join your team? Check out Brittany’s page:https://www.facebook.com/BrittanyHagemanVA or email her at, brittanyhageman3@gmail.com. So excited for you Brittany!!! I’m still working through but I can see little successes starting to happen so I hope for things to really get going soon! 🙂 I work a full time job so it’s hard to fit in the time between being wife, mom, working full-time, etc! You wear all these hats but we know we want to put our family first. This is very inspiring, I need to make more of an effort to dive in. I’m too much a perfectionist and tend to feel like I need more practice, or I need to take another course, etc. because I lack that confidence. This definitely helps! Congrats Brittany and thank you for your story! Oh yeah!!! Brittany is AMAZING!